The strategic direction and executive efforts of the HKLN Drug Strategy is led by a steering committee and Strategy Coordinator. The Steering Committee is comprised of the four partners that came together to submit the Ontario Trillium Foundation application. The HKLN Drug Strategy is a partnership of over 50 organizations and/or departments across the three counties working directly or indirectly in social services and healthcare. There are about 85 individual members on our group and email list, and we expect more to be involved as we embark on developing a strategy with them. Current members include the Health Unit, police forces, fire departments, EMS, treatment services, pharmacists, non-profit groups, mental health groups, youth services, social services and family health teams. Membership is open to any interested person, group, or agency in the Haliburton, Kawartha Lakes, Northumberland region that supports the vision, guiding principles, and objectives of the HKLN Drug Strategy. Membership is noted by participation in bi-monthly meetings. Those unable to attend meetings, in-person or by web/teleconference, may be considered affiliate members and elect to receive information only. While operational decisions are made by the Coordinators and Steering Committee, Working Groups comprised of HKLN Drug Strategy Members make project specific decisions. 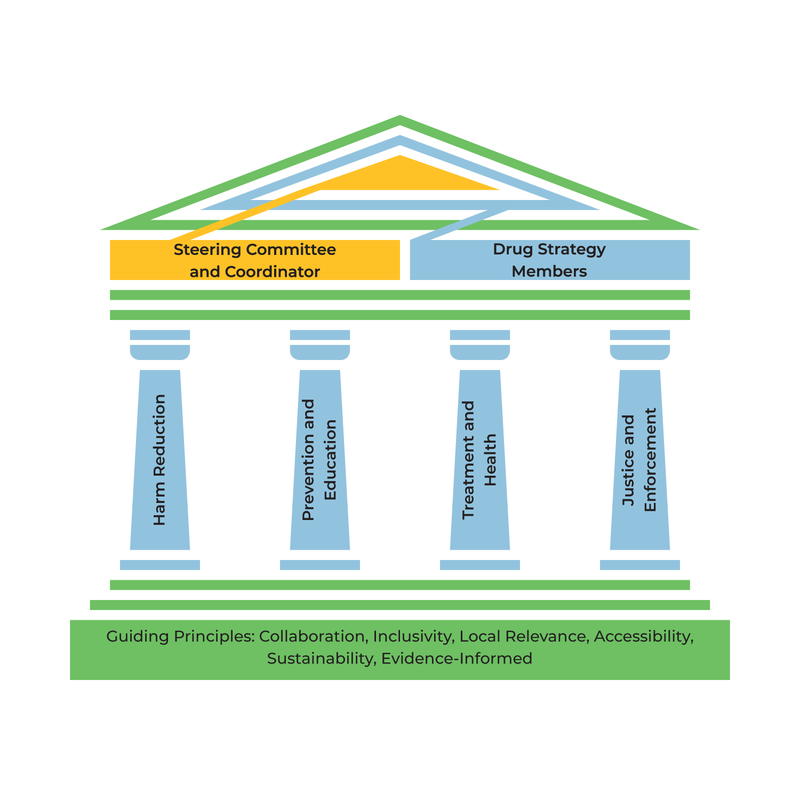 Bi-monthly member meetings provide a platform for information sharing among Drug Strategy Members, balancing the need for inclusion with the need for action. Decisions are made by consensus of Members in attendance at in-person meetings, and by majority vote of participating Members by electronic means (i.e., e-mail, online survey) where real-time discussions to assess consensus are impractical due to time, geography, or other constraints.